You're always welcome when you walk thru our doors. 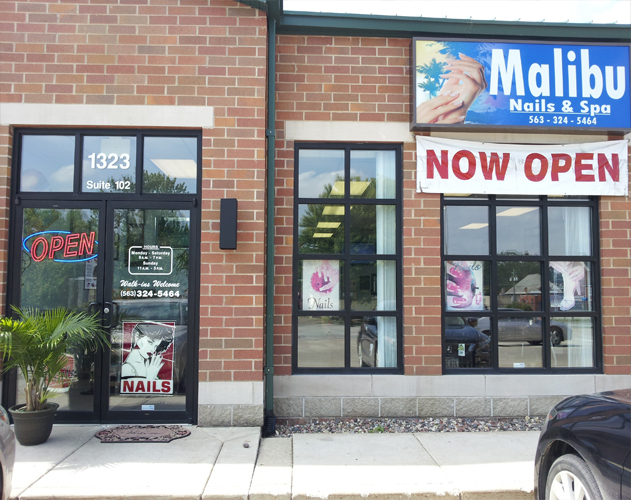 At Malibu Nails & Spa, we have "no secrets" when it comes to the quality of our products and sanitation procedures. Our team is dedicated to customer satisfaction and providing a relaxing, comfortable, and friendly atmosphere for the Ultimate Sensation Experience. We strive to exceed each client's expectations and individual needs. That's right! 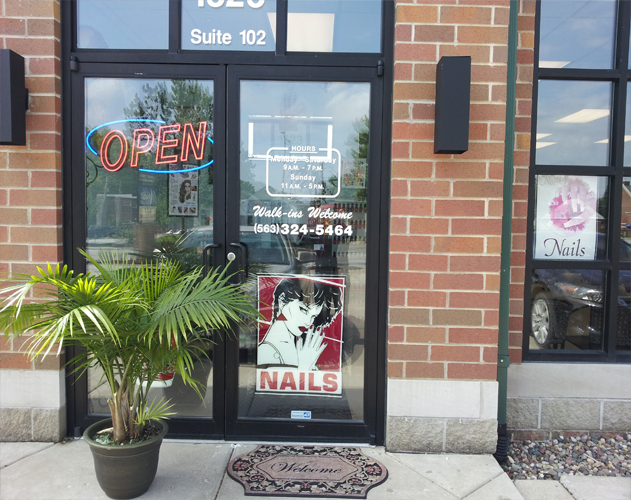 We love pampering clients in our warm, friendly, and lush surroundings. We specialize in all types of nail care including Shellac, Gel, Acrylics, Sculpting Gels, Nail Art, Natural Nail Manicures & Pedicures. 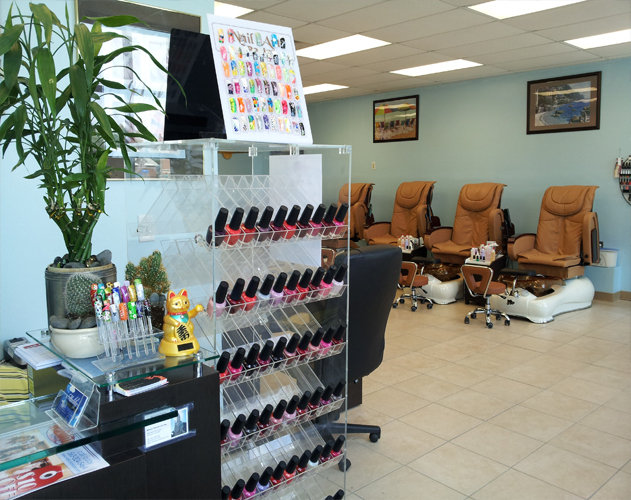 Malibu Nails & Spa is the perfect place to unwind either by yourself or with friends. We are able to accommodate groups of all sizes. We can arrange anything from a birthday party to a girls night out. Bridal packages are available.